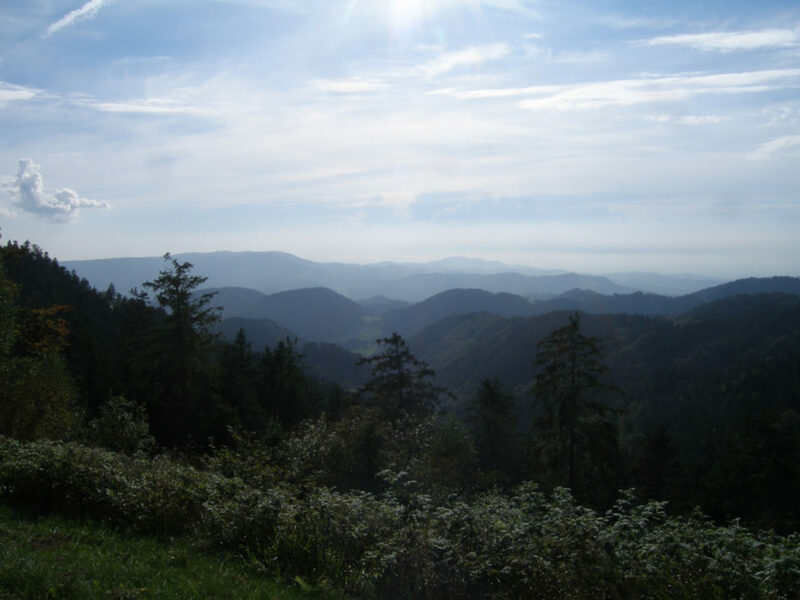 The Black Forest is classified as a Mittelgebirge (a mid-size mountain range) with the highest peaks reaching just under 1500m, making it the largest and highest Mittelgebirge in Germany. Located in the far southwest corner of Germany, in the county of Baden-Württemberg, it covers an area about two-thirds the size of Wales. The River Rhine, which wraps halfway around these mountains, forms the border between Germany and France to the west, with Switzerland to the south. In the north, its furthest outposts are Karlsruhe and Pforzheim. 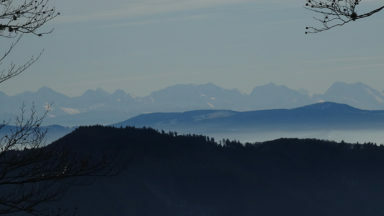 In the west, the mountains rise abruptly from the Rhine Valley, while in the east they slope much more gradually towards the Swabian Jura and the Danube Valley. 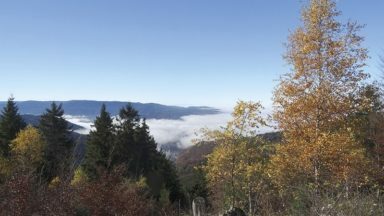 How did the Black Forest get its name? The very name Black Forest conjures up an image of a gloomy, forbidding wilderness, which was probably quite near the mark at the time the Romans gave it its name: ‘Silva Negra’, which literally means ‘Black Forest’ in Latin. The Romans were scared of forests and saw danger lurking behind every tree. To them, the tall dark firs seemed sinister, gloomy and ominous. But 2000 years of agro-forestry have created a beautiful checkered landscape, where large and small patches of forest give way to open mountain pastures and upland moors. Villages and towns are dotted along little rivers, surrounded by farmland, while the rolling foothills on the western fringes are draped in vineyards and orchards. It certainly isn’t gloomy anymore. 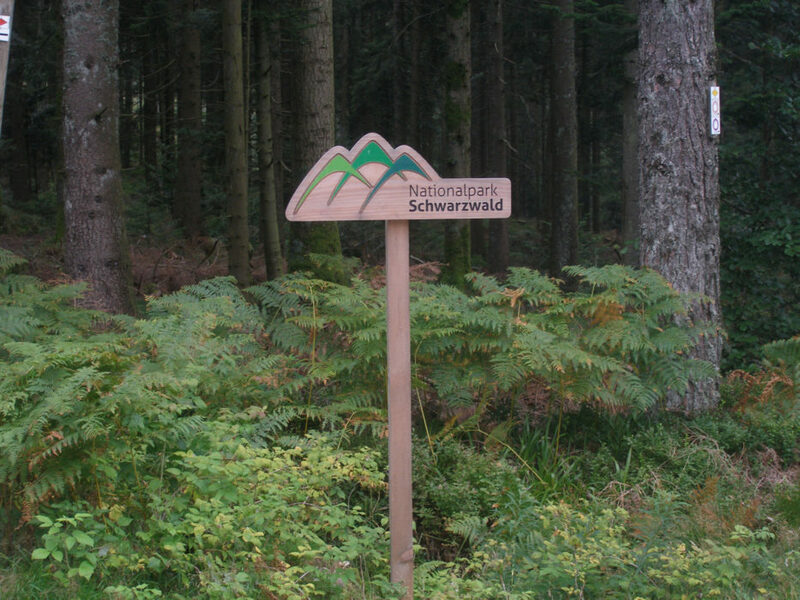 The Black Forest makes an ideal walking and outdoor destination. While it is not dramatic in the way that higher mountain ranges like the Alps undoubtedly are, it does have charm as well as challenges. It is highly accessible, even for people of an average fitness level and families. There are 24,000km of marked and well-maintained trails that criss-cross the entire range, with both local and long-distance trails. Considering the size of this region, the terrain is surprisingly diverse and there is plenty to discover. The fabulous blend of nature and culture, tradition and modernity, down-to-earth, rural old-world charms, along with an innovative, modern and eco-friendly infrastructure are hard to match. 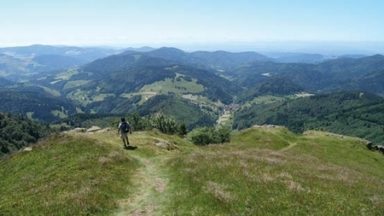 The Black Forest is a great destination for hill walkers, who appreciate a mixture of history, local traditions, nature, fresh local food and wine (and to-die-for cakes!) and a comfortable bed. In my estimation, it is a destination for romantics, rather than for thrill-seekers. If you are looking for an Alpine experience, you have to look a bit further south. Top tip: At the end of a hard day’s hiking, soothe your sore bones at one of the many thermal spas the region has to offer. You can easily find these by looking for place names that have the word bad preceeding them (bad doesn’t mean evil in German, it means bath). 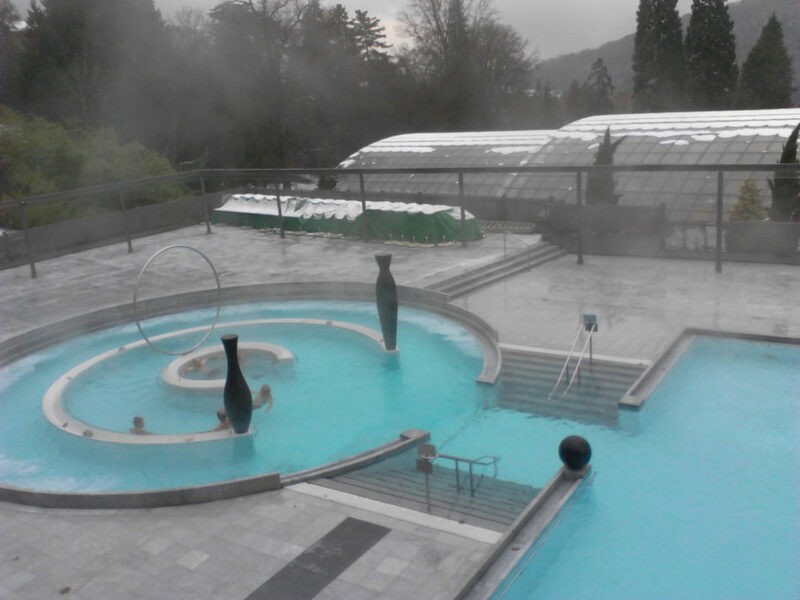 Notable exceptions are Baden-Baden, Badenweiler and even Freiburg, which also all have beautiful thermal pools. 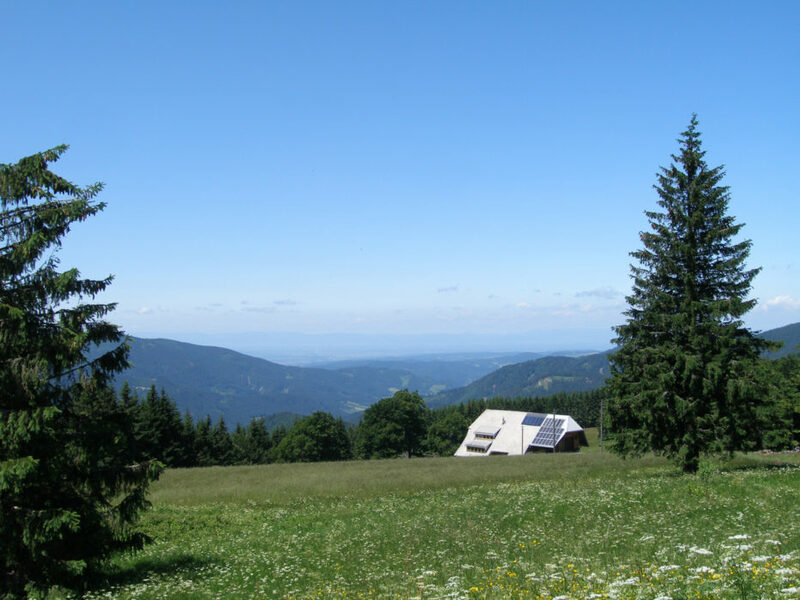 Where are the best places to stay in the Black Forest? The northern Black Forest covers the area that extends from Karlsruhe and Pforzheim down to the Kinzig Valley, which draws a line from Offenburg to Freudenstadt. 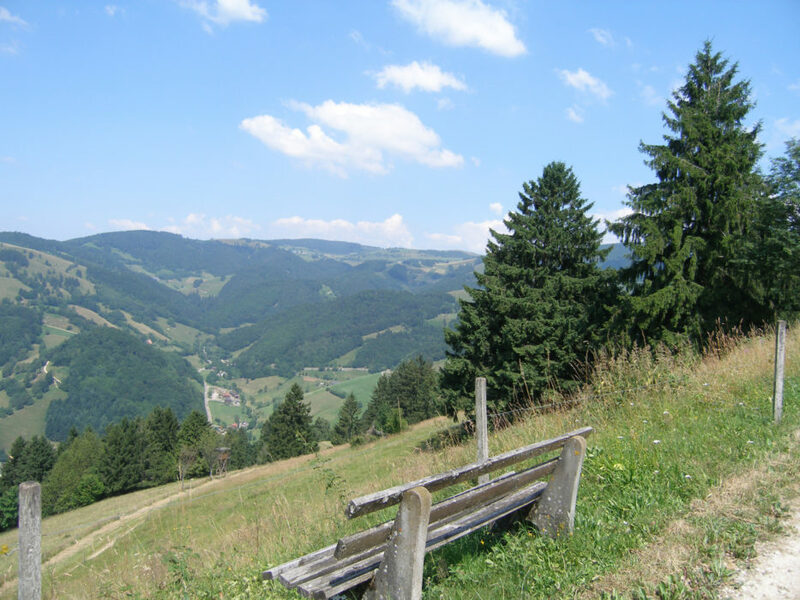 This is the home of the newly created Black Forest National Park and the region is characterised by narrow valleys and vast swathes of pine forest. 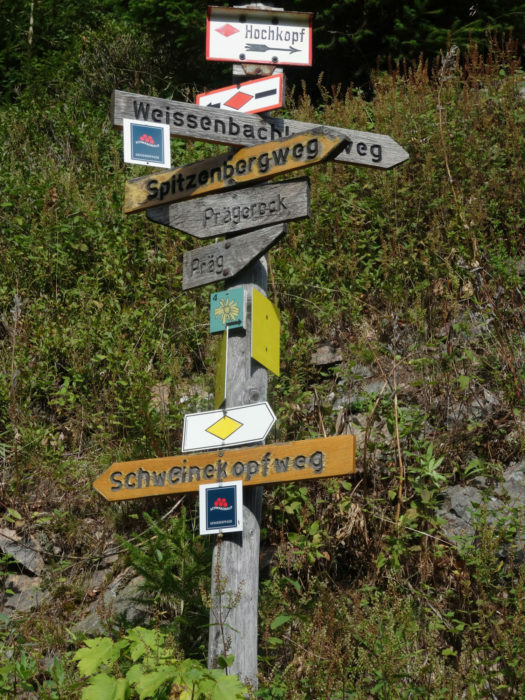 Seensteig, a circular, multi-stage long-distance route, explores the different facets of this area. Baden-Baden, with its historic flair, vibrant culture and great spas is the uncontested pearl in this part of the Black Forest. The central Black Forest is sandwiched between the Kinzig Valley and the Glottertal Valley, with Denzlingen and Waldkirch at its western perimeter and Villingen-Schwenningen in the east. The central region is the traditional heart of the Black Forest, the land of cuckoo clocks and Black Forest gateau. 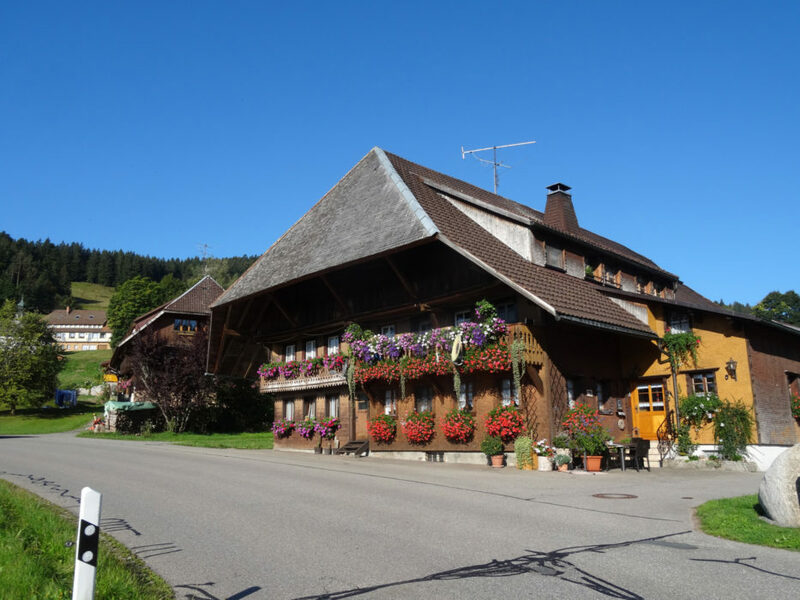 A string of beautiful old timber-frame villages line the Kinzig River, the prettiest of which is Gengenbach, near Offenburg (it could be a living museum!). But Haslach is more centrally located. 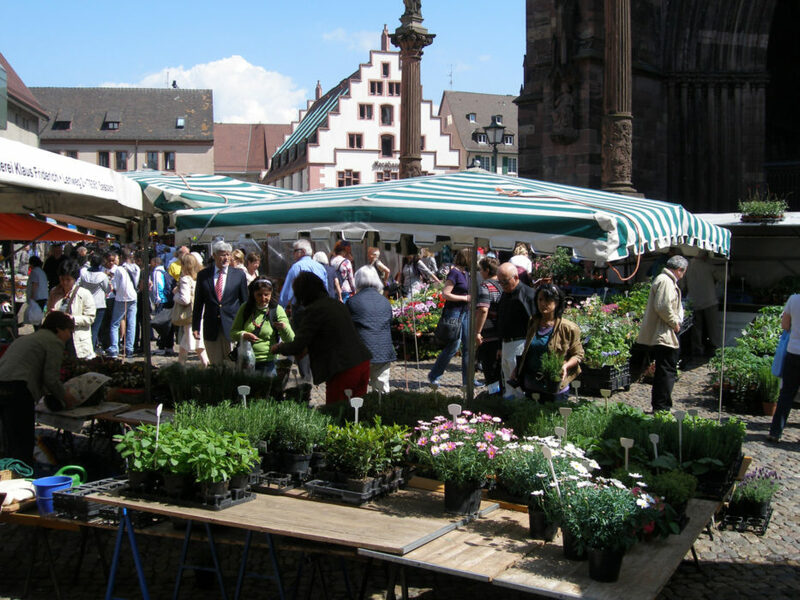 Gengenbach’s proximity to Offenburg offers easy access for a side-trip to Strasbourg or the Vosges National Park in France. 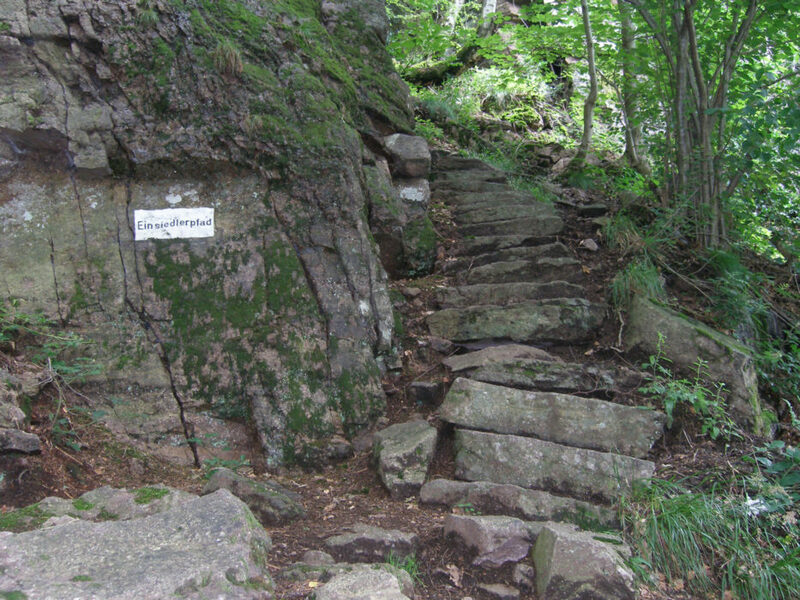 A great way to explore the central Black Forest is the multi-stage, circular Zweitälersteig, which starts in Waldkirch and circles Elztal. The southern Black Forest stretches south from Glottertal to Basle in the west and Waldshut-Tiengen near Lake Constance in the east. 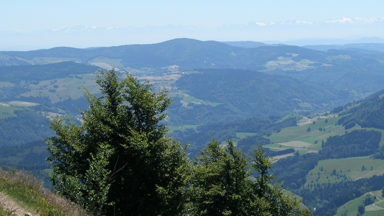 This is the part where the highest mountains are found (Feldberg, Herzogenhorn, Belchen). 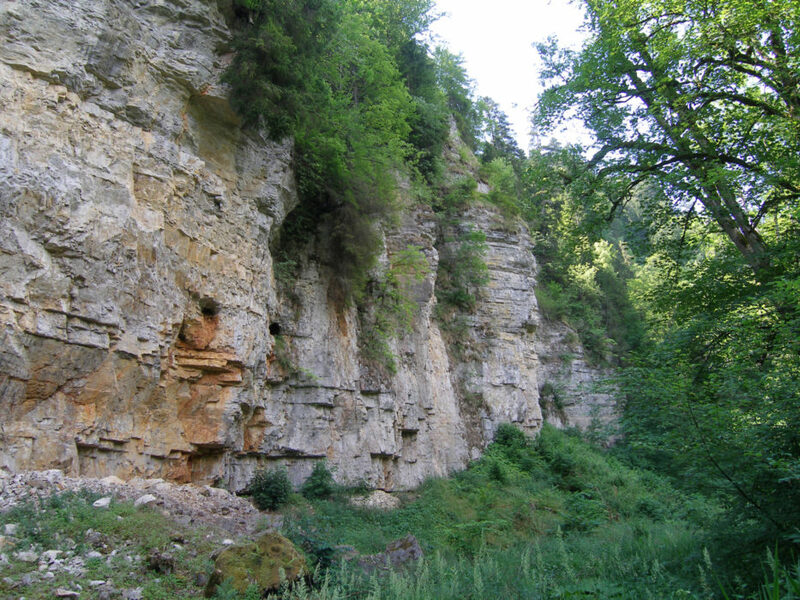 The southern fringe is fractured by gorges (which can be explored via the point-to-point long-distance multi-stage Schluchtensteig walk), while the western edge is composed of rolling foothills that are draped in vineyards, the wine growing region of Markgräflerland (Margrave’s Land) and the Kaiserstuhl. 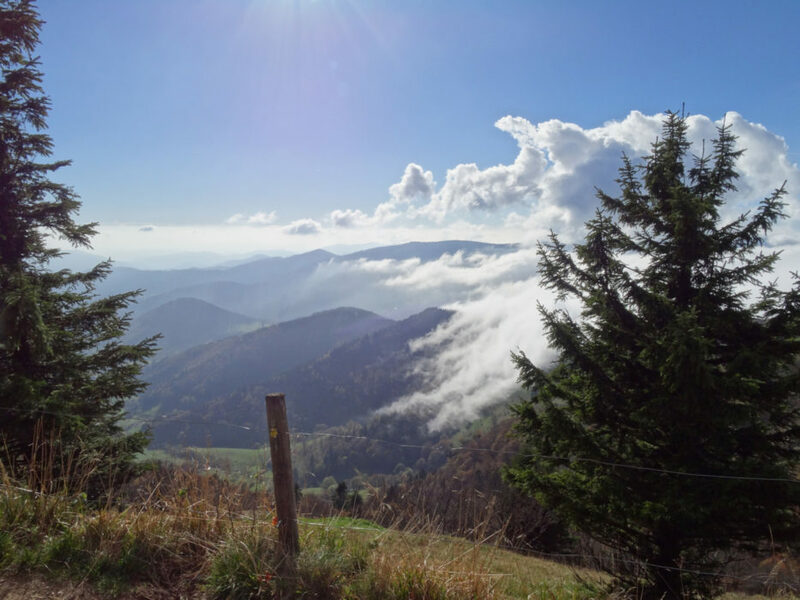 In the upper Black Forest, Hinterzarten and Titisee make good bases for exploring the high mountains, but Freiburg, with its hip and bustling, yet laid-back atmosphere is the most fun place to stay. 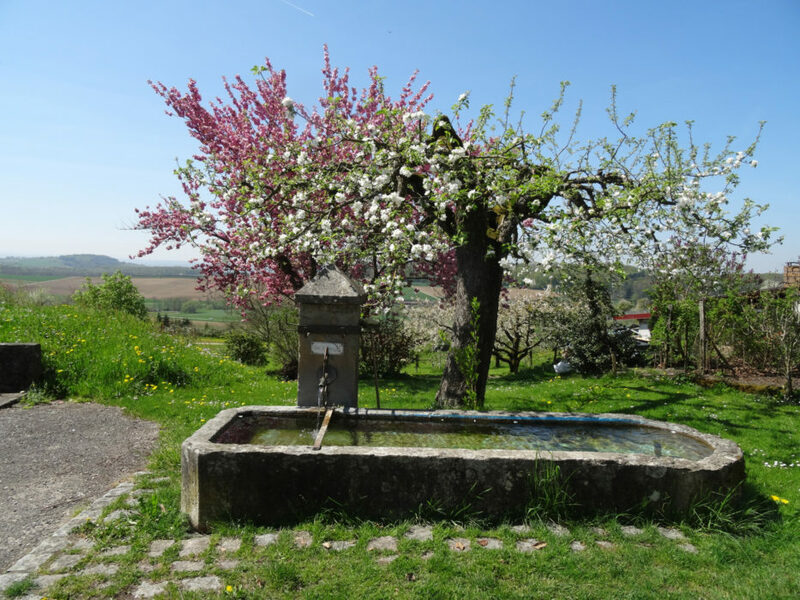 It is conveniently located at the gateway to the southern Black Forest, Margräflerland and the Kaiserstuhl, a ‘mini-mountain’ massif of volcanic origin, and one of Germany’s top wine growing regions. 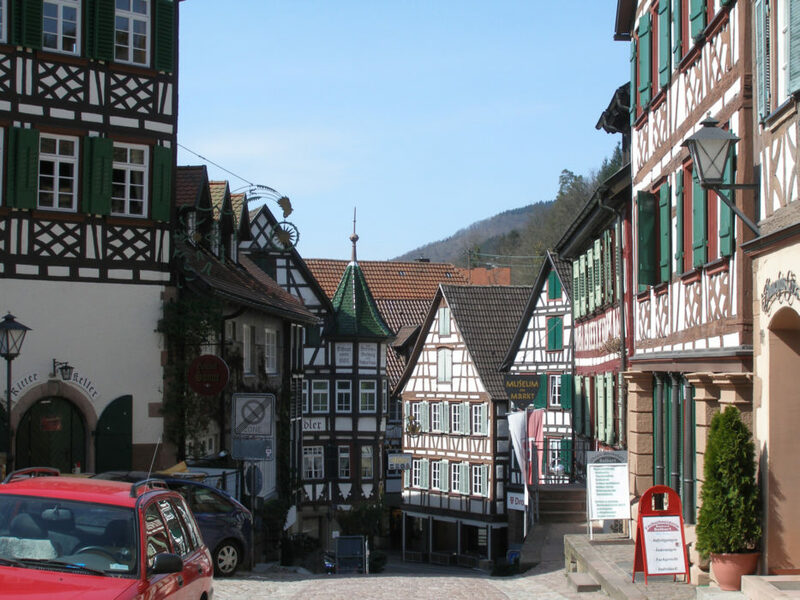 The Black Forest has an excellent local transport network and many towns and villages in the interior provide hotel guests with a so-called KONUS card. For the duration of your stay, this card gives you free access to local trains and buses throughout the entire Black Forest area. However, if you want to tour and explore widely, you might want to consider renting a car. Even though every village is connected by bus or train services, these don’t necessarily run that often. Relying on public transport means having to study the timetables pretty closely and time walks accordingly. If you want to venture further afield you will spend a lot of time travelling or waiting. 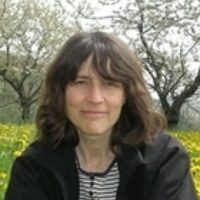 How long is a piece of string? 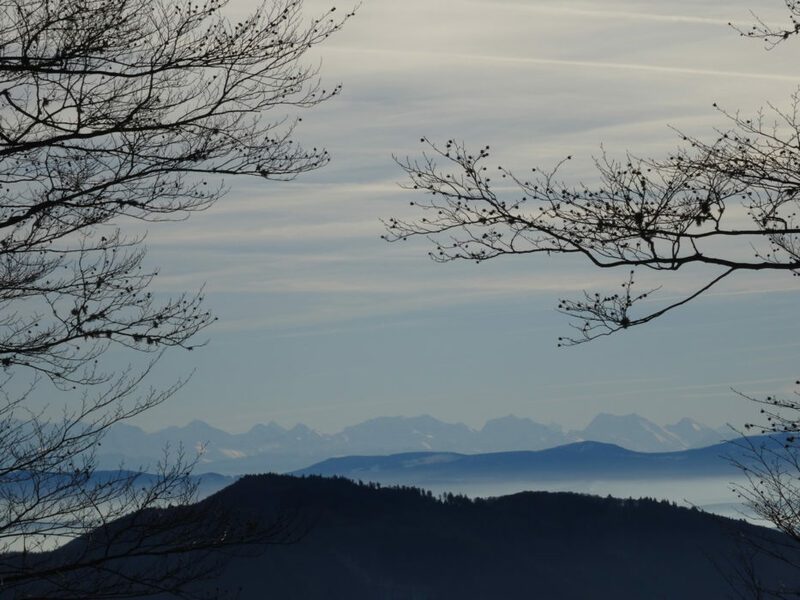 It is very hard to make any definite prognostications about the weather these days but, generally speaking, the Black Forest has a continental climate. 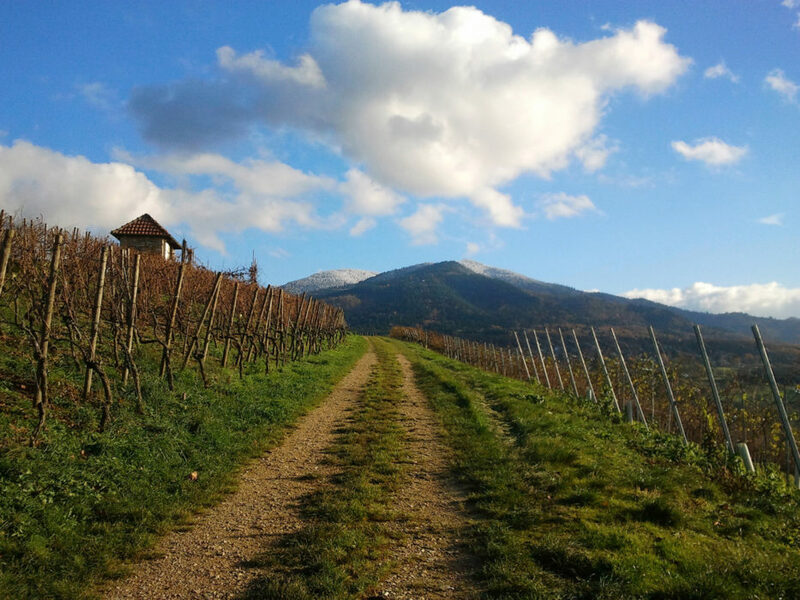 However, each valley has its own micro-climate. 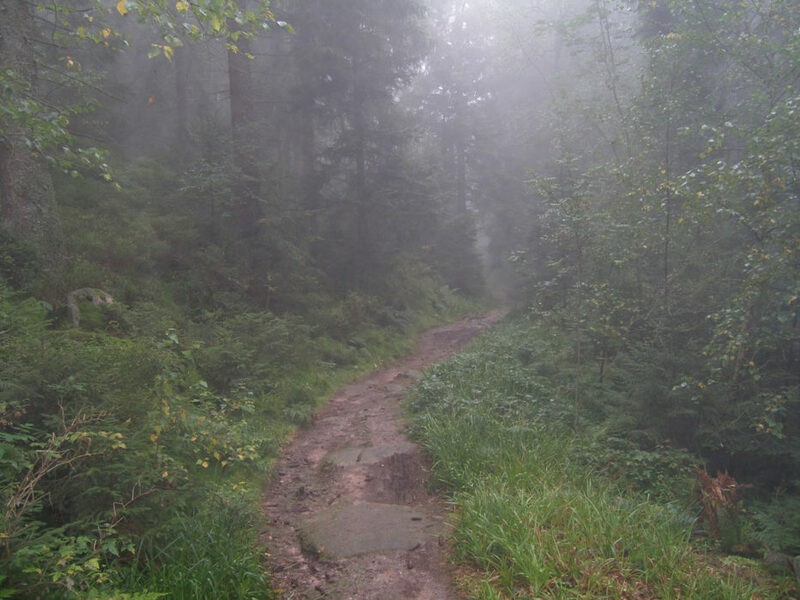 The northern Black Forest tends to receive more rain and is often a bit colder, while the western fringes, the Markgräflerland and the Kaiserstuhl are the warmest regions in Germany. Chances are, there is always some corner where the weather is fine – check the rain radar and pick your walking areas accordingly. 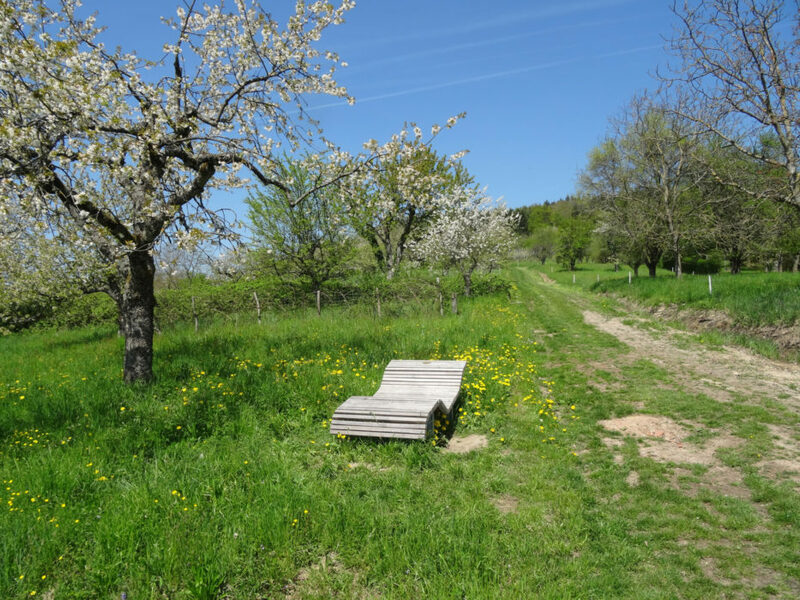 Because of the altitude differences it is entirely possible to experience spring in the valley, or go skiing or winter walking in the upper Black Forest on the same day. Likewise, autumn arrives earlier up in the mountains, while in the valleys, especially close to the Rhine, it can still be very mild well into November. In the autumn, frequent inversions turn the ‘normal’ conditions upside down. Fog often hangs in the valleys making it seem like a grey day, when in fact all you have to do is go up into the hills, where you’ll be basking in warm sunshine above the clouds. Spring is absolutely gorgeous, especially in the valleys and foothills, when the fruit orchards bloom. Temperatures are pleasant and except during major holiday periods, such as Easter or Whitsun, it is not overly busy. However, beware that the higher mountains may still be covered in snow (maybe as late as April). 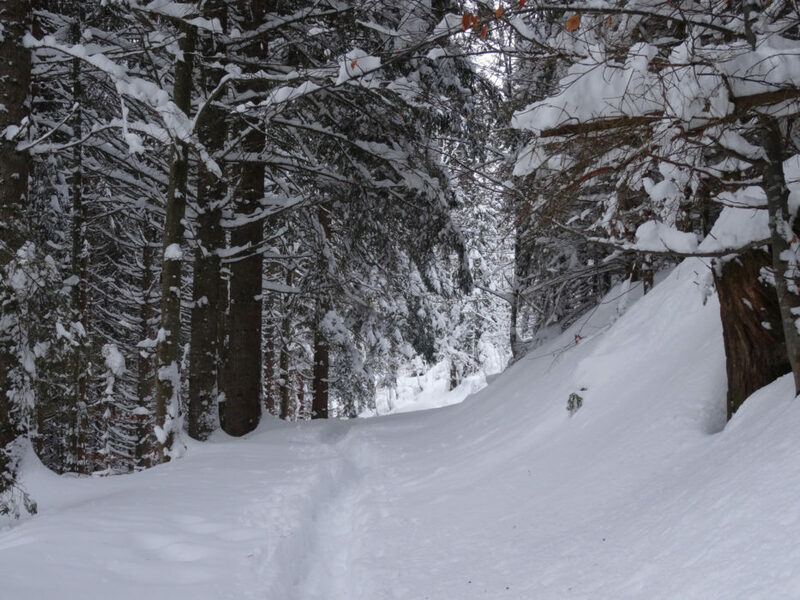 Snow walking or skiing are of course an alternative to regular hiking, but some paths are off limits as they would be too dangerous in icy conditions. Early summer is beautiful. Temperatures are warm and up in the higher mountains you’ll be able to experience spring all over again. July and August can be swelteringly hot. The high mountains offer some relief, as does the forest cover. It is a busy time of the year and popular with families. There is always something going on, from village fairs to major festivals. 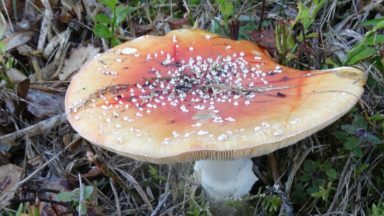 Autumn is the golden time of the year and the colours and light are just stunning, especially in the southern and western parts. It is also the time of the grape harvest, which is a very festive time of the year. Temperatures are very pleasant and it is often quite dry. Perfect Indian summers are not a rarity. In the later part of the season, inversions start setting in. Autumn and winter are the most popular times for wellness holidays – combining outdoor activities with soaking in soothing, warm thermal waters. Christmas and New Year are a very popular time to visit this part of Germany, with all the pre-Christmas activities and fairs. However, there often isn’t any snow until January. 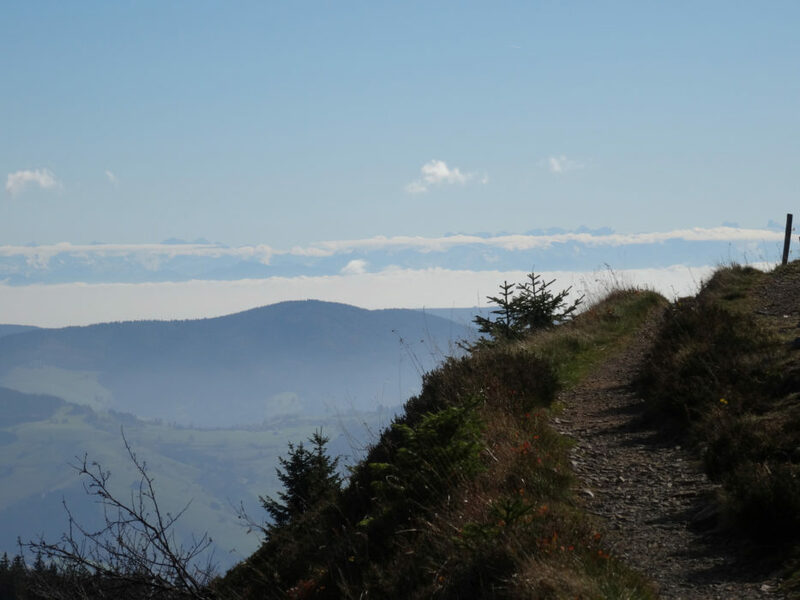 The lower parts of the Black Forest along the western rim and to the south often don’t see any snow at all and walking is not a problem, but in the high mountains prepare for winter walking, skiing or snowboarding. 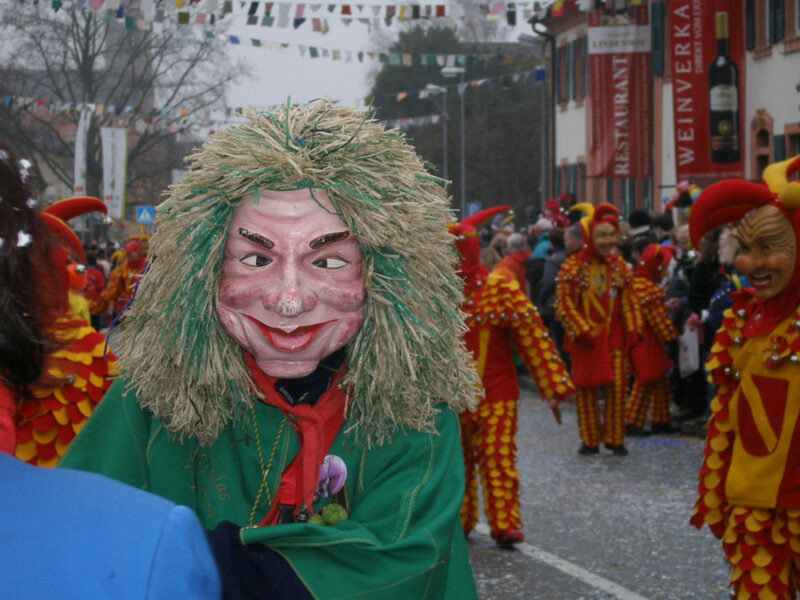 In this part of the world there are five seasons – Fasnet (Mardi Gras) is a big deal and is considered its own season, since it is celebrated over the course of a whole week. Unlike the spectacle that takes place in Cologne every year, this is a very traditional, folksy, fun affair, more like carnival in Basle, only on a smaller, more intimate scale. The carnival period is movable so check the calendar. This is also a very busy time of the year and popular with visitors, despite the fact that it is still wintery. The main airports in the region are the Euro-Airport in Basle, which is perfect for visits to the southern Black Forest, or Stuttgart, which is good for the northern parts. Other options are Strasbourg or Baden-Baden or, a bit further afield, Friedrichshafen on Lake Constance. But these are much smaller airports, none of which have that many flights. Easyjet, BMI and Ryanair all fly to one or the other of these airports from various points in the UK. 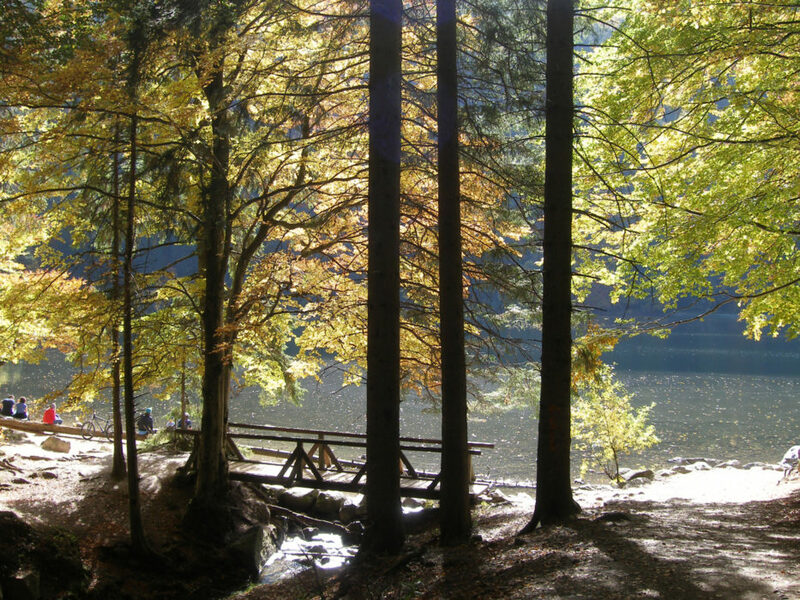 For more information, check out the Black Forest Tourist Board, which runs a very useful website that offers lots of information about all of the different areas, as well as the packages that can be booked e.g. for multi-stage walks or bicycle tours. It also offers a very good booking service for accommodations. 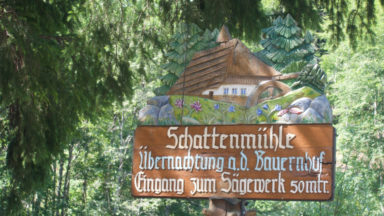 Or the Schwarzwald Tourismus website (much more informative) if you can cope with the google translation or can read German.